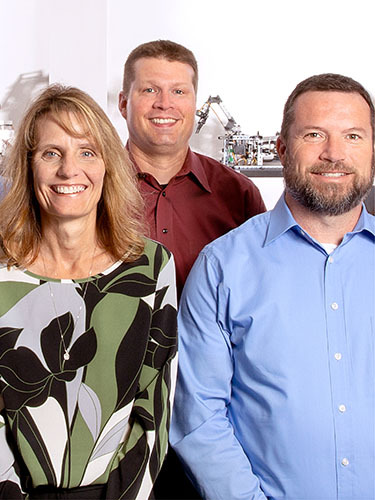 Keeping Pitsco’s unwavering focus on innovative, hands-on educational materials and programs is our Executive Leadership Team. Composed of educators and passionate innovators, this group is committed to leading education that positively affects learners. Pitsco has long held the belief that learning and leading occur best in teams. A team approach is not only integral to many of the educational products and experiences we deliver, but it is also essential to how we run our company. The Pitsco Way Leadership Team is composed of the managers and directors who oversee the company’s day-to-day operations. They uphold the ethos of The Pitsco Way and ensure the company’s key initiatives and goals are implemented and achieved.